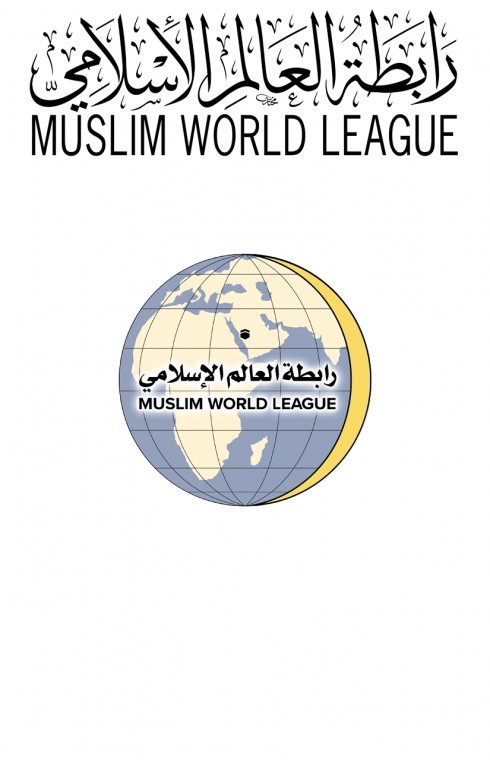 The Muslim World League condemns the attacks in New Zealand’s mosques that has claimed the lives of dozens of innocent worshipers and left many others seriously wounded. The Muslim World League also expresses its deep grief and condolences for the families, friends and communities of the victims. Terrorist attacks against people of faith are one of the most inhumane and evil forms of incitement and hatred. The barbarity, hatred and ill will of this extremist terrorist act parallels the violent acts of Al-Qaeda and Daesh. In the face of such evil, the global community can answer only with the values of love, harmony and peace. To address the scourge extremism and Islamophobia, we need governments and faith organizations around the world to work together to encourage religious tolerance and understanding and prevent all forms of incitement and hatred, including all types of hatred leveled against any religion or ethnicity. Without preventive action seeking to foster human and moral values in our younger generations, we risk further cycles of violence. The Muslim World League will work to increase its efforts to work with multi-faith groups in order to create initiatives to promote greater understanding and tolerance. The Muslim World League plans to send a delegation to New Zealand to offer its condolences on behalf of HE Dr. Alissa and provide support to the impacted families and communities.